This entry is part 6 of 16 in the series Belgium in a Glass. Summer is around the corner and nothing pairs better with a Belgian summer than a refreshing Belgian beer. Blond ale is a great choice for the season and there are many options in Belgium. 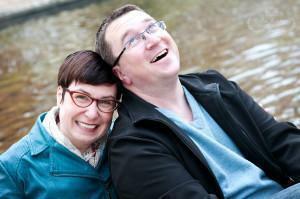 Today we get you started with a few you should try. As spring has (finally) arrived in Belgium, I’m thinking of long summer evenings, a comfortable terrace filled with friends, and a nice glass of beer. But with so many options in Belgium, how do you pick? During the (long and wet) winter months, I prefer dark, full bodied ales; something about the weather makes me want richer, darker beer. On warm summer evenings, I prefer something lighter, such as a white beer or blond ale. ,” (Campaign for Real Ale, 2009) links this growth to the big name brands advertising their lagers, which are blond. As consumers, we pick up the visual cues and associate refreshment with a golden blond coloured beer. Belgian brewers have adapted to this shift in market demand and many now produce at least one blond ale. Regular – Regular blonds are typically between 2.5% and 7% alcohol content, have a sweet aroma, and are lightly malty with a slightly sweet taste. Tripel – Historically, tripels were made using twice as much malt and were therefore dark brown. The shift to blond tripels happened after Westmalle produced their first commercial blond tripel in 1956. Tripels are malty and slightly sweet with alcohol content ranging from 7% to 9%. They are triple fermented. Strong – Strong ales’ alcohol content ranges from 7% to 11% and higher, are less sweet, and often contain more aromatic malts and hops. Sometimes it’s hard to differentiate between a Tripel and a strong blond, but I find the strong are clearer and drier on the palate. Like the Tripel, these are also triple fermented but, in the final step, are stored in a cold room for several months to stabilize. For those who are new to terms such as ‘hoppy’ or ‘malty’, a quick explanation is perhaps useful. Hops are used to introduce additional flavours or bitterness to the beer. Flavours include grassy, earthy, herby, and citrus-like tastes; bitterness makes a beer more dry or crisp. Thus, when a beer is hoppy, it usually means it has a lot of those flavours and/or crispness. Big, mass-producing breweries typically add very little hops, which is why beers from smaller producers have so much more flavour and depth. Barley, the grain typically used as the base for beer, is first soaked in water, until the seed germinates, and then dried to stop the germination. The temperature used and amount of time spent drying determines what type of malt is produced: light, slightly sweet blond ales versus dark, caramel stouts. Thus when a beer is malty it means it has a sweet flavour to it, giving it a full bodied feel when you drink it. Most blond ales are brewed using exclusively Pilsener malt, which is a lightly roasted, high quality European barley. This gentle roast gives the beer its light, golden colour and a slightly sweet taste. Some blond ales include other types of malt, to give some more colour, but the base is always Pilsener malt. 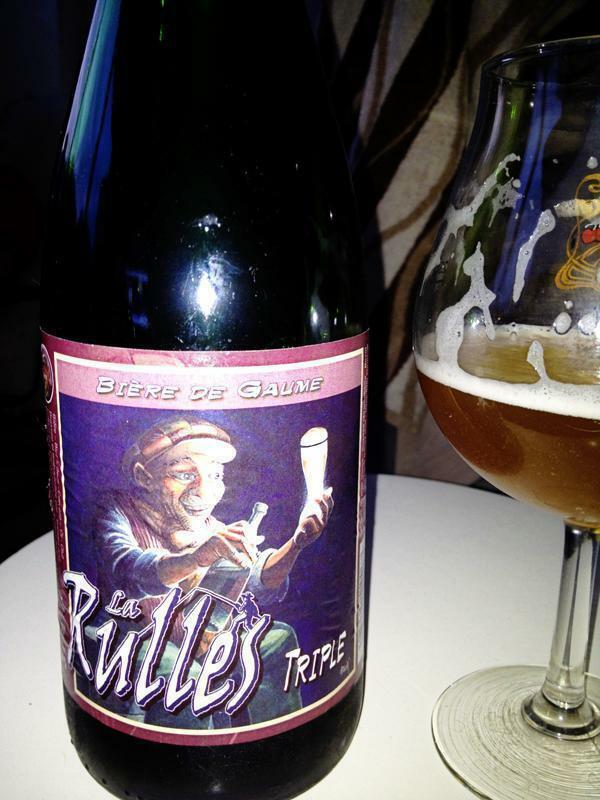 La Rulles Tripel has plenty of spice, citrus, hop and honey flavours. 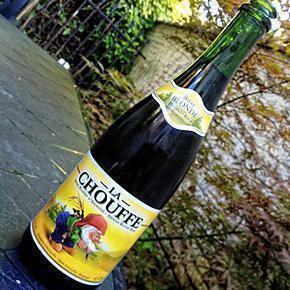 In the warm summer months, I prefer the strong, crisp, hoppy blond ales, like Duvel, La Chouffe, or La Rulles Tripel. If the day is a bit cooler, then perhaps something a bit sweeter, such as Tripel Karmeliet, Zinnebir, or La Rulles Blond. No matter your pick, each will pair well with a nice evening on the terrace! 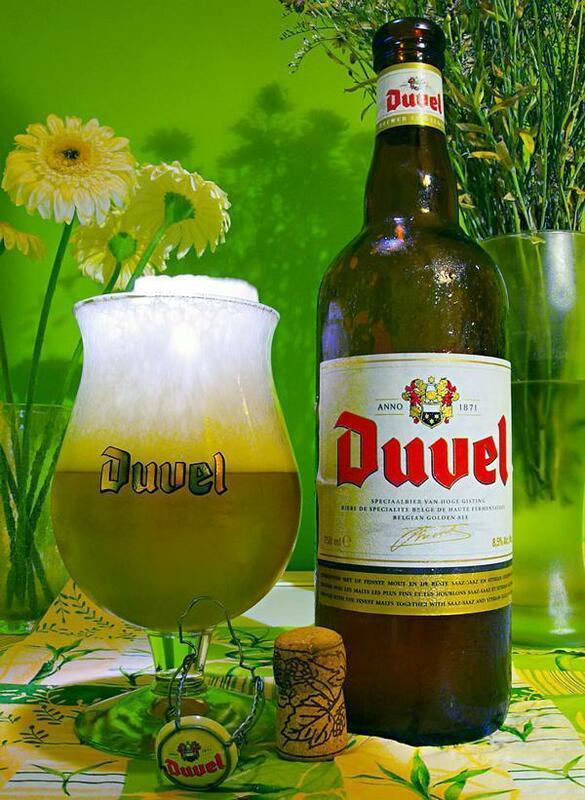 Duvel (8.5%) – This is the standard for strong, crisp, hoppy blond ale in Belgium. Many brewers have tried to match Duvel, but fall short. It is aromatic with a slightly sweet initial flavour, but crisp, tart finish. Tripel Karmeliet (8.1%) – Lightly sweet and creamy, this beer has touches of vanilla, caramel, and citrus. Wonderful on a cooler evening or as a nightcap after the sun has set. Zinnebir (5.8%) – A delicious beer from Brasserie de la Senne, it is malty with a slightly bitter, marmalade finish. This is a great drink throughout an evening. Of course there are many others out there worth trying, but hopefully this gives you some ideas for beer to try on the terrace this summer. What blond ales do you recommend? Share your thoughts in the comments below.